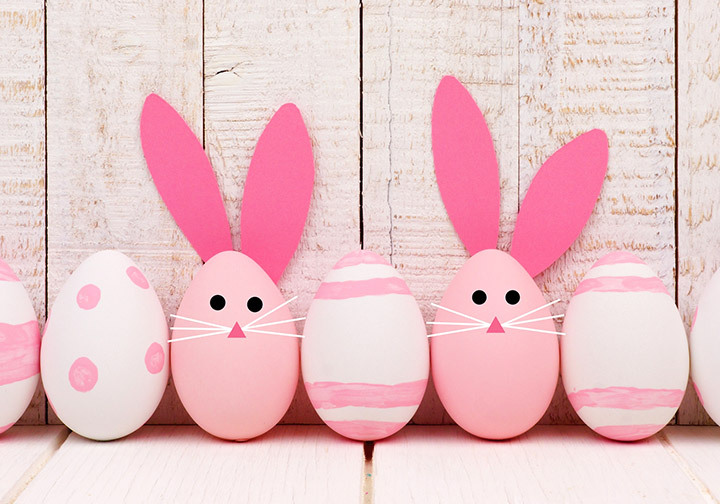 As we begin to move onwards from winter and hop into spring we know one thing is for certain, Easter is just around the corner! 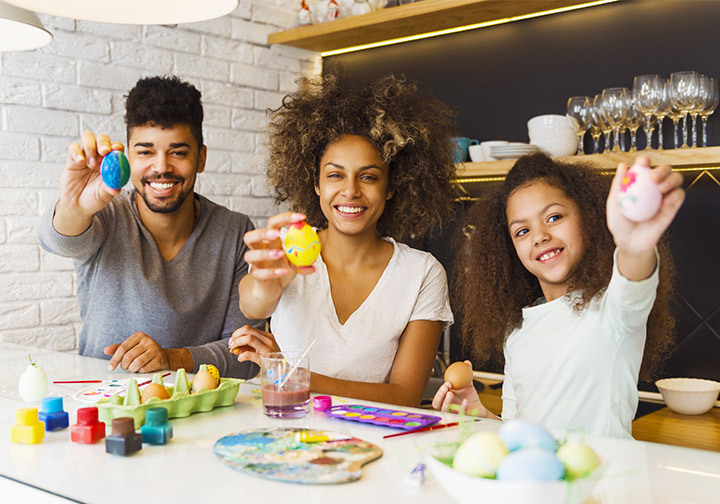 Decorating and creating Easter eggs has become a big tradition in many households during this time of year and we thought, why not capture some of the creativity that you and your loved ones put into creating your Easter eggs this year! Grab your camera and be sure to capture all of the smiles, laughs and even mishaps while you and your loved ones are creating masterpieces. 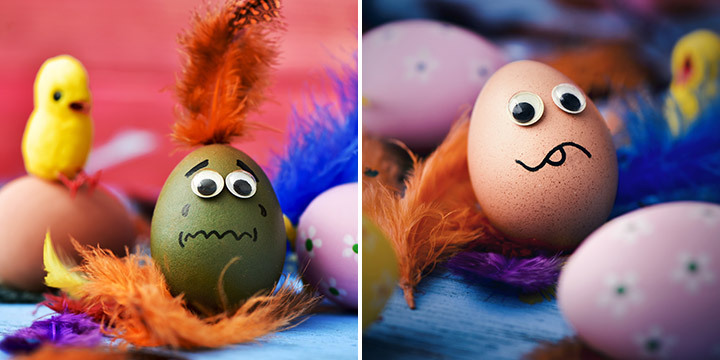 It’s always great to see how far and how creative people will go to make sure that they have the best looking Easter eggs. 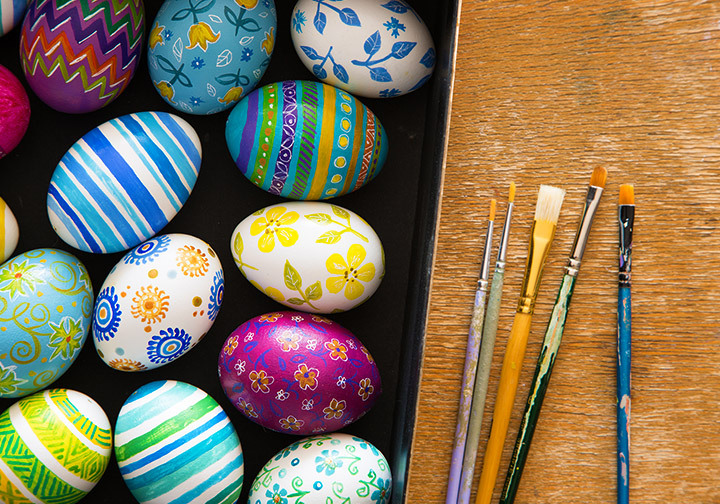 Once all of your eggs are ready be sure to capture all of the different creations! 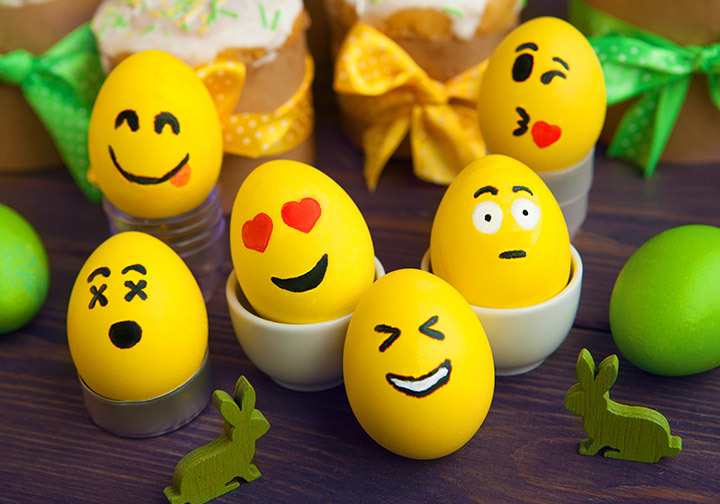 You could even go a step further when taking photos of your eggs and create scenes or even use props! 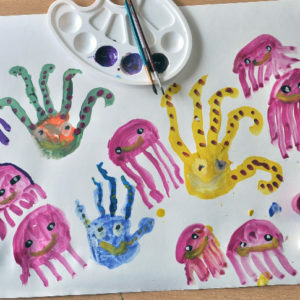 Having creative block? Not sure where to start? 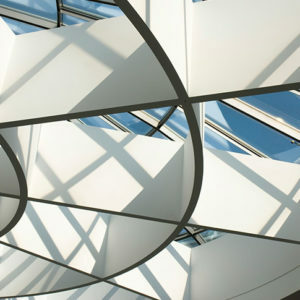 Try using things you enjoy from everyday life to draw inspiration from! 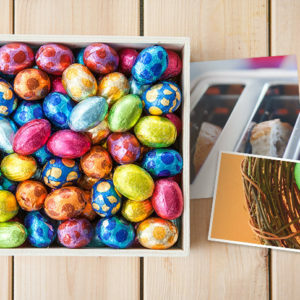 You could even add small elements to your eggs and fool everyone with your eggs-tremely realistic Easter Bunny egg. It’s times like these where capturing memories with your camera are easy because the memories are endless. 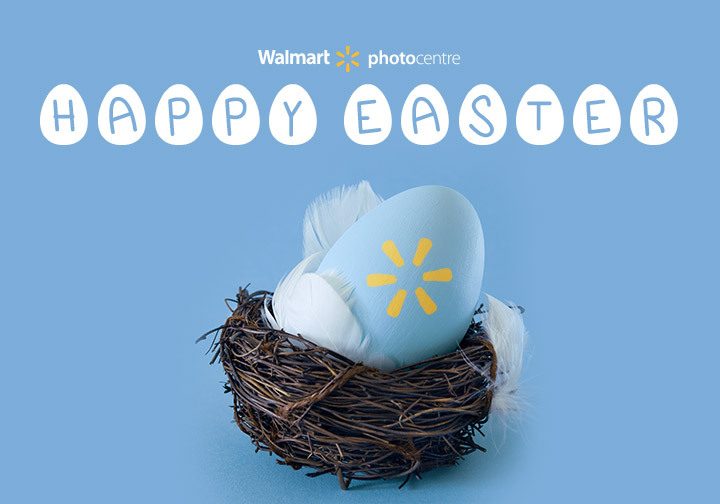 Once your images are ready to go, head over to walmartphotocentre.ca and upload your photos. 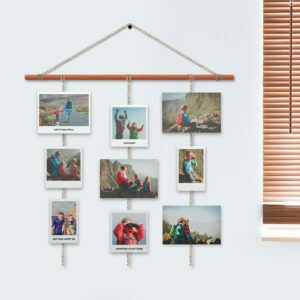 Browse and create a variety of custom products available such as the Custom Cover Photo Books, Print Books or Collage Posters.